Bike bicycle motorcycle stretch ski face mask helmet. Material: neoprene and thermal fleece. It is perfect for wearing under a motorcycle, bicycle. 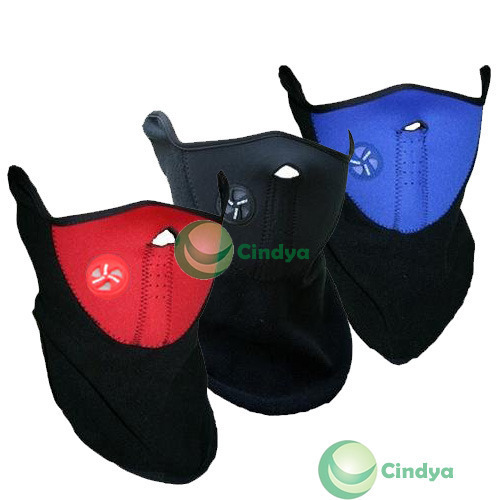 It is great for running, skiing, riding a motorcycle, or just taking a stroll out in the cold winter. We dont offer color choice. Your order will be sent in colors at random.